Today i am going to show to how to unlock samsung pattern and frp easily without pc or otg . 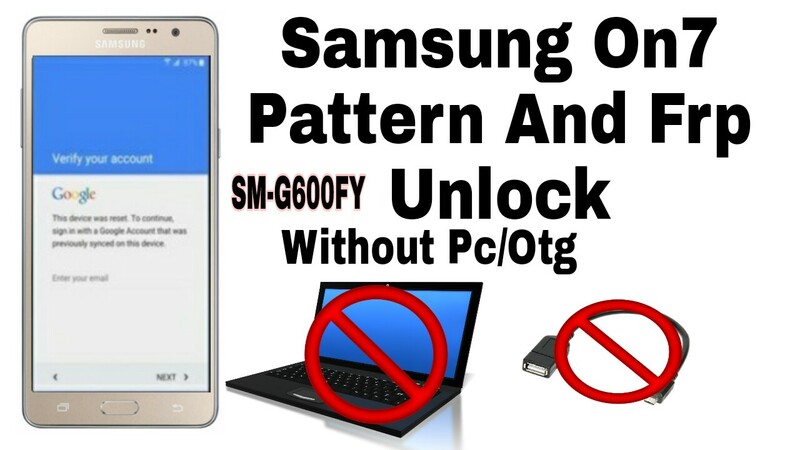 in this method you don't have need for pc or otg . if you want to know the method watch the video given in below.